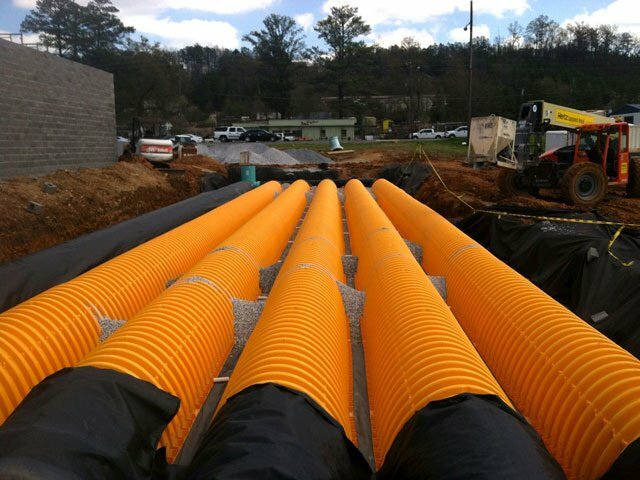 Storm Drainage Contractor Specializing in Storm Sewer and Underground Storm Water Detention System Installation. Stormwater drainage is a major concern when developing and properly maintaining land. Failure to properly manage stormwater drainage can cause land erosion, loss of property value, and can lead to issues with local and federal environmental agencies. 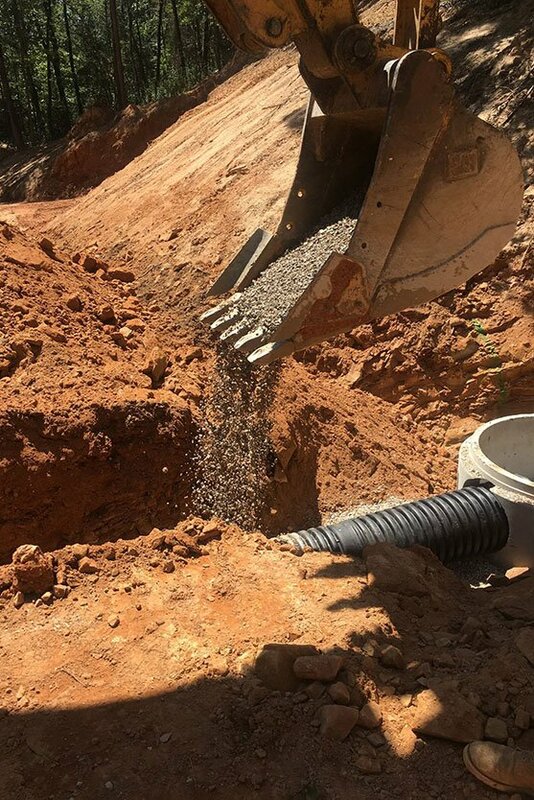 Elm Services is a commercial sitework contractor experienced in many different methods to manage site stormwater drainage on industrial, retail, commercial and residential projects. 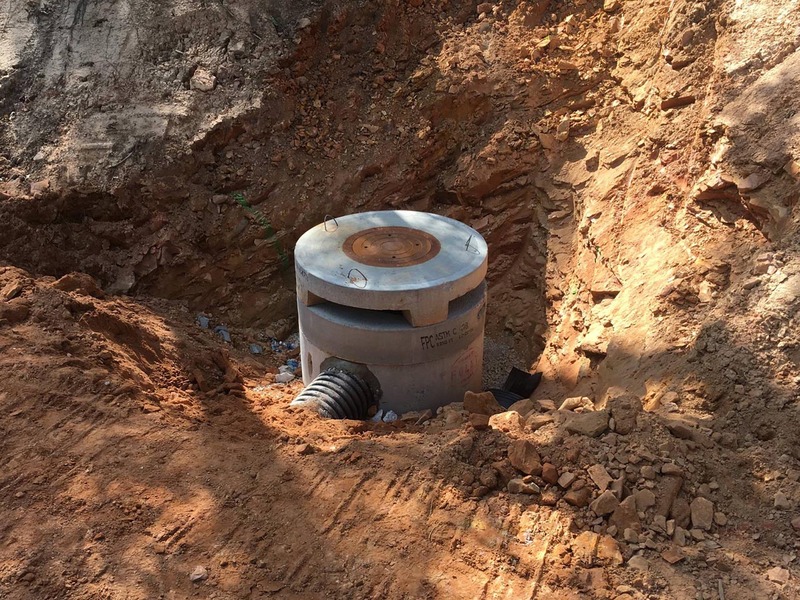 We provide the following services to manage stormwater drainage and mitigate the effects of stormwater runoff.